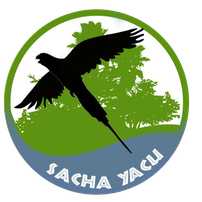 SACHA YACU PROJECT - sachayacu-ev Webseite! 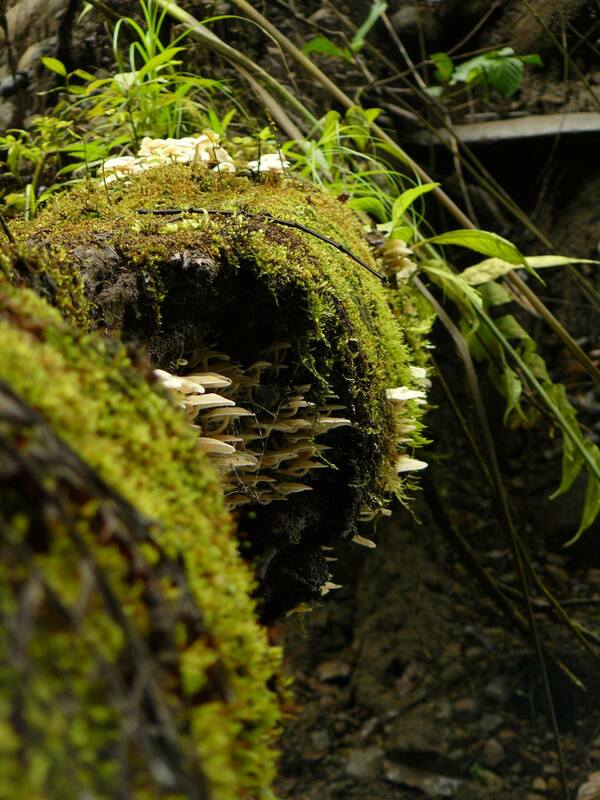 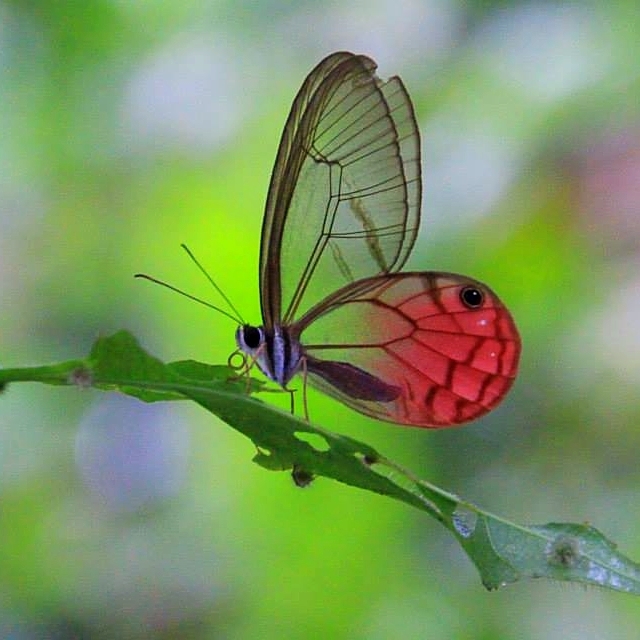 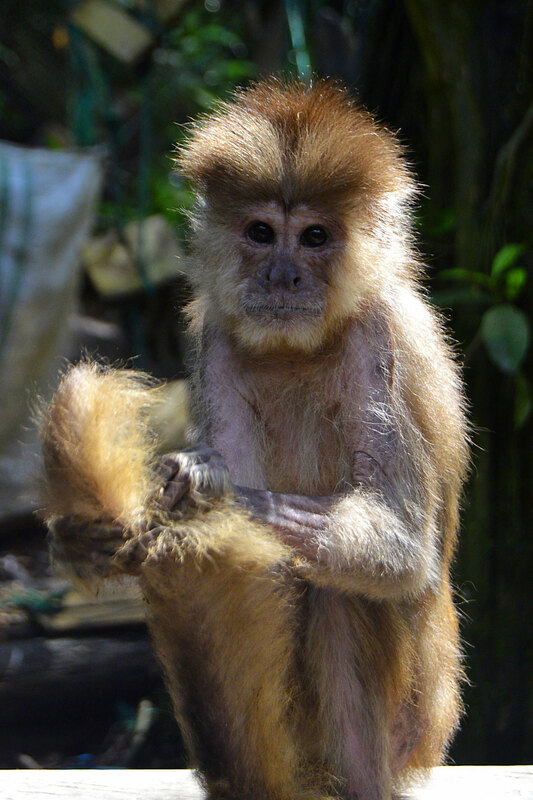 Sacha Yacu Wildlife Rescue and Rehabilitation Center aims to preserve the biodiversity of the rainforest by preventing environmental resource destruction. We aim to achieve this by rescuing, rehabilitating and releasing wild animals back into their natural habitat. These are animals, that are in direct danger of being captured illegally by poachers, being treated inhumanely or kept or killed illegally. 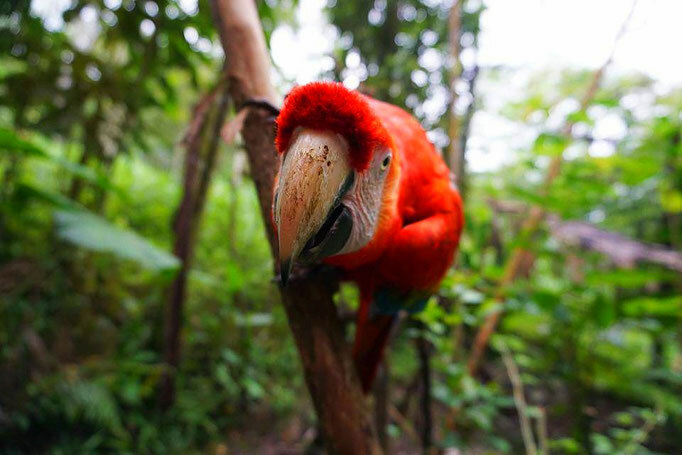 We also aim to educate both local and international communities on the importance of wildlife conservation through our effective, science-based research and rehabilitation programs, and by sharing our findings and knowledge with students worldwide via classes and internet media. 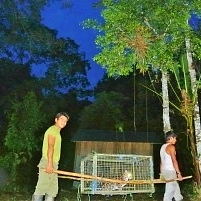 Finally, we move to help the indigenous people find an alternative income in order to boost the local economy, and to avoid using the local non-renewable resources which exploit the environment. 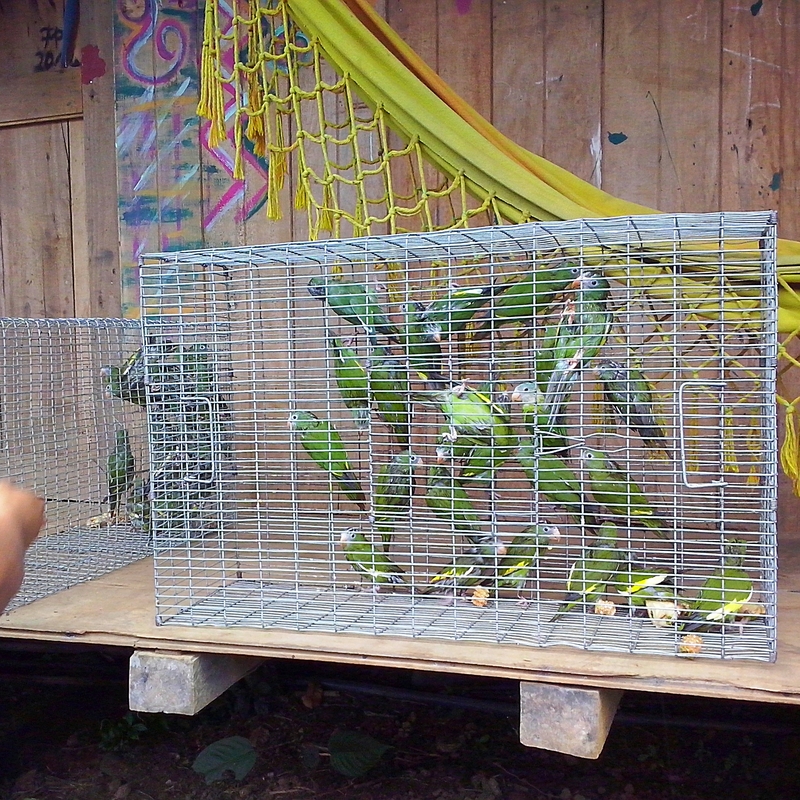 As Sacha Yacu is not a zoo, human interaction with animals is limited. 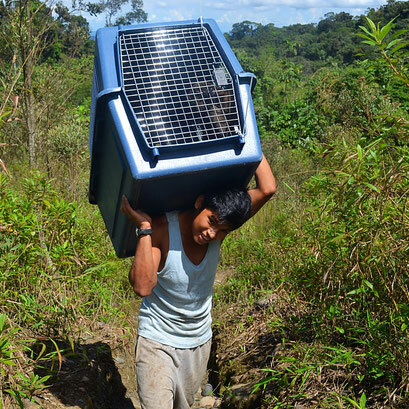 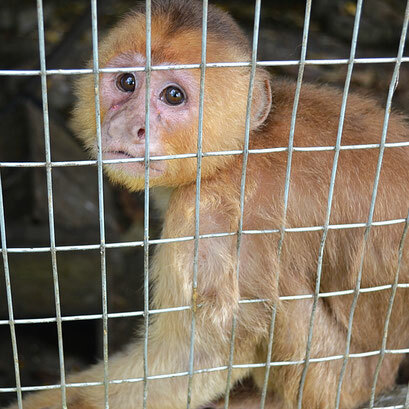 The animals received at Sacha Yacu were illegally taken from the wild and sold as domestic pets. Wild animals do not make suitable domestic pets and often become depressed and/or aggressive; they are often abandoned to small cages or chained to posts. 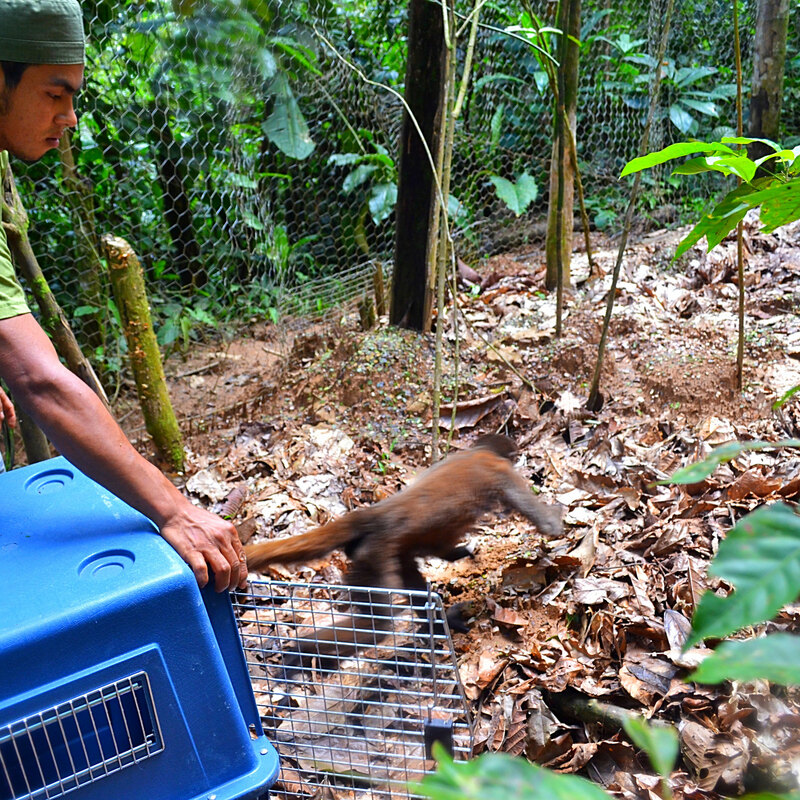 Animals at Sacha Yacu are kept in enclosures that replicate their natural habitats in order to improve the process of rehabilitation.